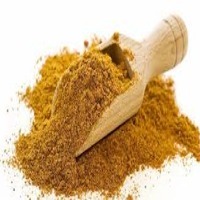 Curry Powder Curry Powder is a spice mix of widely varying composition based on South Asian cuisine. 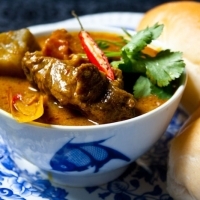 Vietnamese Curry Powder : Vietnamese Curry Powder is made from natural ingredients such as turmeric, cashew nut, dried coriander, dried chilli, star anise, fennel seed, Egypt cumin, clove, cinnamon, cardamom, garlic, black cardamom, black pepper, timut pepper, nugmet. All ingredients are crushed into powder so it is easy and convenient to add into food. The product include necessary spices to help dishes such as curry, beef and vegetable stew, saute, saute with lemongrass and chili .More delicious and eye-catching. The product has been packaged 10g compact, hygienic, convenient for one-time use. Ingredients : Turmeric, cashew nut, dried coriander, dried chilli, star anise, fennel seed, Egypt cumin, clove, cinnamon, aromatic leaves, dried garlic, cardamom, black pepper, nugmet. Specification : 10g / Pack Unit of Calculation : Package Use: Marinate chicken, duck, beef, fish, seafood, eel, frog with curry powder within 15 minutes. 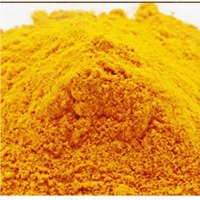 Curry Powder will make your food more delicious and eye-catching. Product Description: Vianco Vietnamese Curry Powder is made from natural ingredients such as turmeric, cashew nut, dried coriander, dried chilli, star anise, fennel seed, Egypt cumin, clove, cinnamon, cardamom, garlic, black cardamom, black pepper, timut pepper, nugmet. All ingredients are crushed into powder so it is easy and convenient to add into food. The product include necessary spices to help dishes such as curry, beef and vegetable stew, saute, saute with lemongrass and chili ... more delicious and eye-catching. The product has been packaged 10g compact, hygienic, convenient for one-time use. Ingredients: Turmeric, cashew nut, dried coriander, dried chilli, star anise, fennel seed, Egypt cumin, clove, cinnamon, aromatic leaves, dried garlic, cardamom, black pepper, nugmet. Specification : 10g / Pack Unit of calculation : Package Use: Marinate chicken, duck, beef, fish, seafood, eel, frog,... with curry powder within 15 minutes. Curry Powder will make your food more delicious and eye-catching. 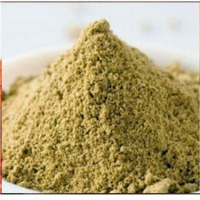 PRODUCT DESCRIPTION: Green Curry Powder Pack 50g is made from natural spices with a distinctive aroma. The product creates a characteristic aroma, which makes the dish more attractive. Green Curry Powder Pack 50g is a blend of all the ingredients needed for meat, fish, seafood, eel and frog to make delicious curries. Products help housewives save time and effort processing. Green Curry Powder Pack 50g contains no preservatives that are absolutely safe for the health of the user. In addition, the product is packed in plastic bags, discreet, easy to store and use in your kitchen. Ingredients: chilli, salt, garlic, yellow chilli, onion, lemongrass, shrimp sauce, pepper. Specification: 50g / pack Unit of calculation: package Use: For cooking curry, or marinating meats Storage: Store in cool, dry place, away from direct sunlight. Please contact for more detailed information, thank you! 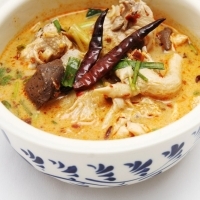 PRODUCT DESCRIPTION: Yellow curry made from natural ingredients such as chili, garlic, salt, onion, lemongrass, galangal, lemon peal, shrimp sauce ... bring delicious flavor typical of dishes. The ingredients in the product are carefully selected, contributing to create attractive flavor for the dish. 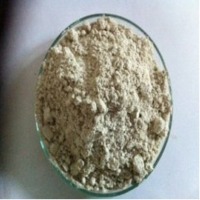 The powder helps chicken curry, your curry more delicious, more bold. Besides, spices also help to make the food more eye-catching and attractive. Yellow curry power is produced with modern technology, no additives, preservatives to ensure the health of your family when processing dishes. Ingredients: dried chillis, salt, garlic, onions, lemongrass, peaches, lemon, shrimp sauce, pepper, turmeric. Specification: 50g / pack Unit of calculation: package Use: For cooking curry, or marinating meats Storage: Store in cool, dry place, away from direct sunlight. Short on time? Let curry-powder sellers contact you. 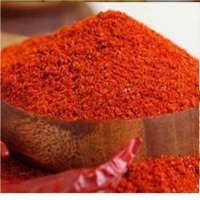 PRODUCT DESCRIPTION: Red Curry Powder is made from natural spices with a distinctive aroma. 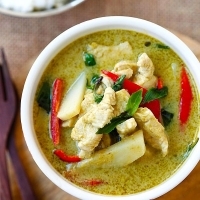 Red Curry Powder creates a distinctive aroma, which makes the dish more attractive. This is a blend of all the ingredients needed for meat, fish, seafood, eel, frogs to make delicious curries, attractive. Products help housewives save time and effort processing. 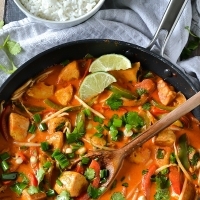 Red Curry Powder does not contain any preservatives that are absolutely safe for the health of the user. In addition, the product is packed in plastic bags, discreet, easy to store and use in your kitchen. Ingredients: dried chilies, salt, garlic, onions, lemon peel, shrimp sauce, turmeric powder. Use: For cooking curry, or marinating meats Storage: Store in cool, dry place, away from direct sunlight. 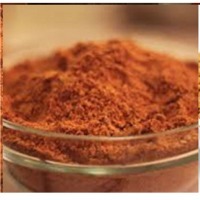 Curry Powder Curry powder is a blend of many ground spices, that has their own flavours and values. The composition of curry powder differs regionally , and none is considered more authentic than others. 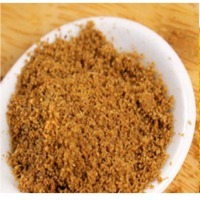 Curry powder is used to provide any recipe a strong aroma and a peppery taste. 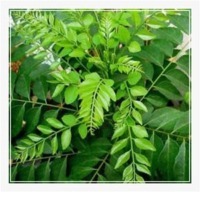 Green Curry Spice Powder : Green Curry Powder Pack is made from natural spices with a distinctive aroma. The product creates a characteristic aroma, which makes the dish more attractive. Green Curry Powder Pack is a blend of all the ingredients needed for meat, fish, seafood, eel and frog to make delicious curries. Products help housewives save time and effort processing. 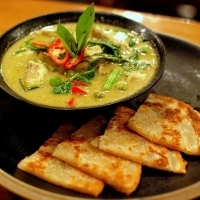 Green Curry Powder Pack 50g contains no preservatives that are absolutely safe for the health of the user. In addition, the product is packed in plastic bags, discreet, easy to store and use in your kitchen. Ingredients: chilli, salt, garlic, yellow chilli, onion, lemongrass, shrimp sauce, pepper. Use: For cooking curry, or marinating meats Storage: Store in cool, dry place, away from direct sunlight. 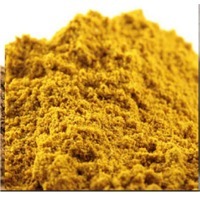 Yellow Curry Spice Powder : Yellow curry made from natural ingredients such as chili, garlic, salt, onion, lemongrass, galangal, lemon peal, shrimp sauce .Bring delicious flavor typical of dishes. The ingredients in the product are carefully selected, contributing to create attractive flavor for the dish. 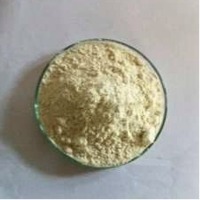 The powder helps chicken curry, your curry more delicious, more bold. Besides, spices also help to make the food more eye-catching and attractive. 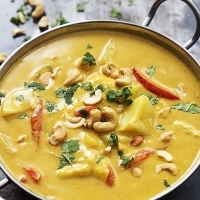 Yellow curry power is produced with modern technology, no additives, preservatives to ensure the health of your family when processing dishes. Ingredients: dried chillis, salt, garlic, onions, lemongrass, peaches, lemon, shrimp sauce, pepper, turmeric. Specification: 50g / pack Unit of calculation: package Use: For cooking curry, or marinating meats Storage: Store in cool, dry place, away from direct sunlight. 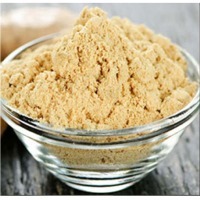 Ginger Powder produces a hot, fragrant kitchen spices. Cumin Powder Cumin is excellent of iron, a very good source of manganese, and a good source of calcium, magnesium, phosphorus and vitamin B1. 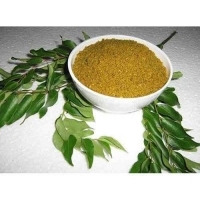 Coriander Powder Coriander is extremely popular spice with a pleasing lemony flavor. Its aroma can often be detected in Asian curries, it is also used in European cooking.